Jenaux is giving us some serious Duke Dumont vibes with his new single ‘Give It Up’. Usually one for a remix, the NYC-based producer has turned his tricks to writing solo material. 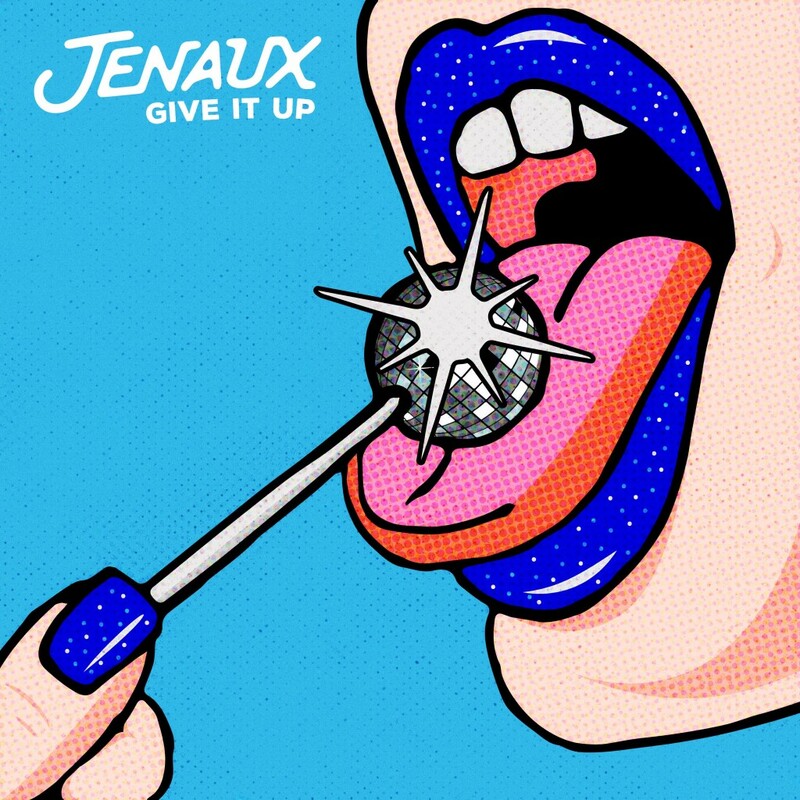 Lead by a strong bassline and funky vocal harmonies, ‘Give It Up’ gives us disco-licking good vibes and proves this is the right direction for Jenaux.